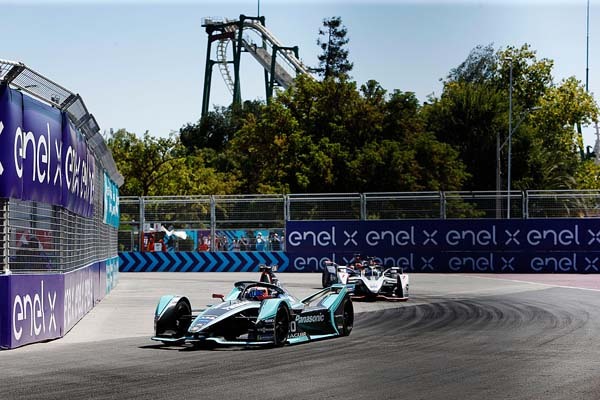 Panasonic Jaguar Racing battled in the sweltering heat to secure some vital points in Chile, after enduring a tough qualifying session. 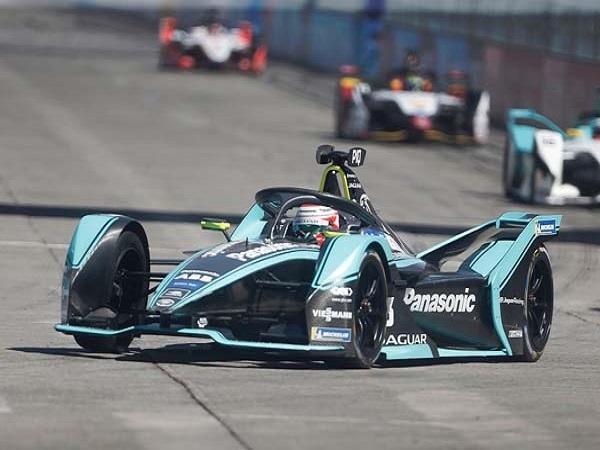 The team was optimistic of a podium finish before the E-Prix in Santiago. 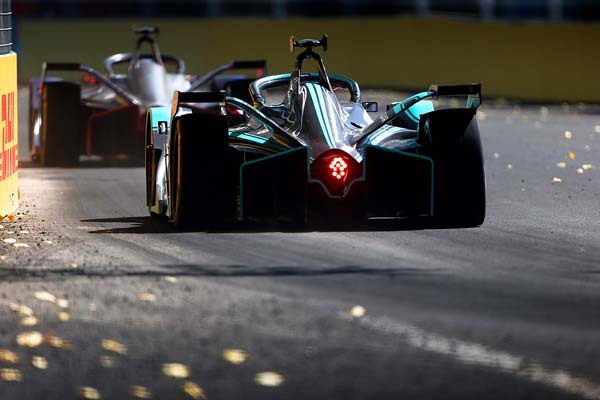 But the changing track conditions in 37 degrees heat meant Mitch Evans and Nelson Piquet Jr. had a frustrating qualification session, missing out on the Super Pole shootout, and starting 11th and 19th on the grid. Both drivers responded well during the race scything their way through the pack to gain numerous places before the asphalt began to degrade. Nelson took eight places to finish 11th – just missing out on a points finish – while Mitch came sixth claiming eight valuable points. 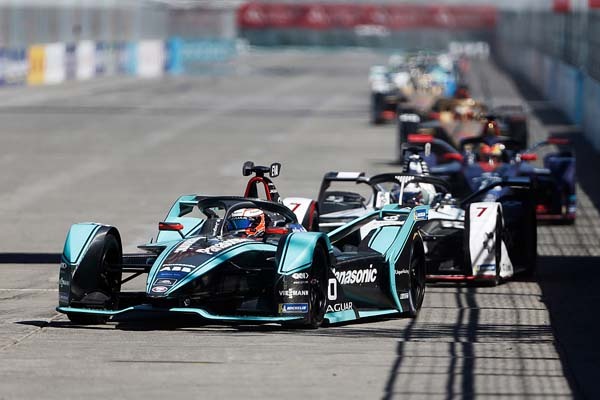 The Santiago E-Prix was won by Envision Virgin Racing’s Sam Bird, who also took the lead in the driver’s championship, while Mahindra Racing’s Pascal Wehrlein and Audi Sport ABT Schaeffler’s Daniel Abt completed the podium. Team Director James Barclay was happy with the determination shown by the drivers, but ultimately felt the weekend was compromised by their qualifying performance. “We were compromised by our qualifying today which put us out of podium contention,” he added. “With that in mind we thought we had to go aggressive with our approach in the race and we probably made the most progress out of any team on the grid, and from our point of view that is a positive – we have a good race car. Nelson said the team was well aware that after a tough qualifying session, the race was going to be equally difficult. 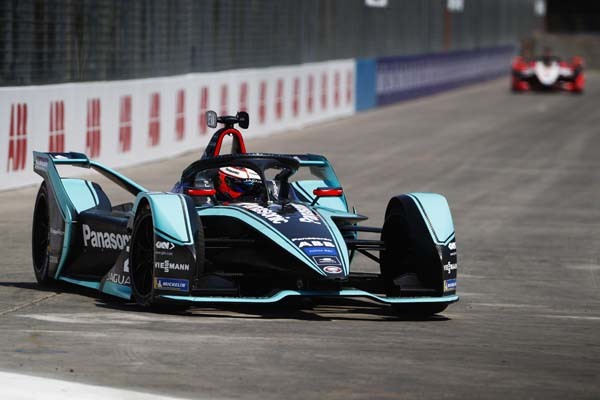 As Panasonic Jaguar Racing gears up for the fourth round of the ABB FIA Formula E Championship in Mexico City, the team is currently sixth in the standings with Mitch and Nelson 6th and 17th respectively in the driver’s championship.